The Joseph Project receives and distributes containers of humanitarian aid to needy people in Israel in order to bring physical and spiritual restoration to the Land and provide a channel for believers to demonstrate mercy and love to Israel. Israel is a modern, technologically advanced nation, but over 1.7 million people, almost 25% of Israelis, live below the poverty line. The Joseph Project distributes aid in Israel to individuals, families, orphanages, hospitals, congregations, schools, and more through their growing network of independent local centers and reputable welfare organizations. The Joseph Project, in partnership with charities around the world, supplies tens of thousands of people with practical aid like clothing, diapers, furniture, linens, and medical supplies, while also offering service opportunities for tour groups wanting to make a difference in the Land. 100% of your gift goes directly to The Joseph Project. The Joseph Project is a nonprofit corporation dedicated to the restoration of Israel through humanitarian aid. 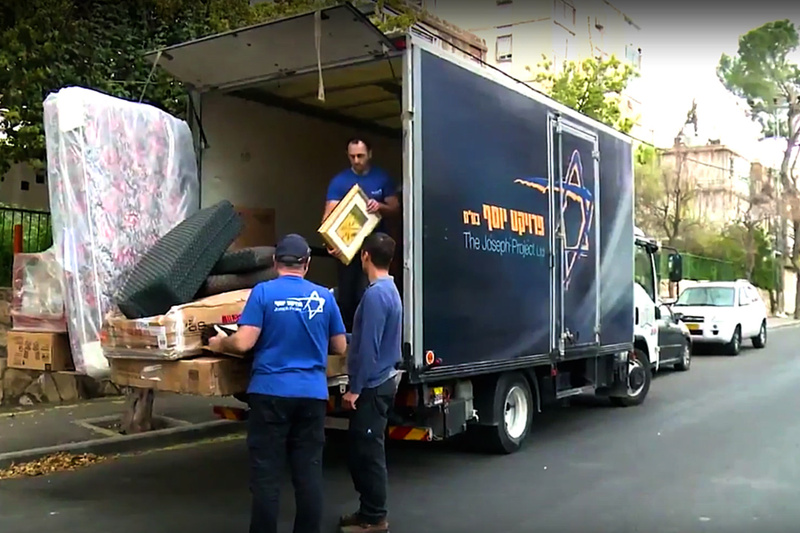 Since 2000, they have distributed more than 600 containers of donated humanitarian aid, worth over $100 million, to needy and struggling Jews and Arabs in Israel. The Joseph Project has a heart to impact Israel with the love of God as their work boldly proclaims the name of Jesus in the Land. 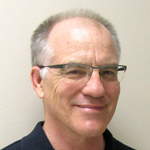 Jim Schutz has been the Executive Director of The Joseph Project Ltd (CC) since 2014. Jim was a staff attorney with the U.S. 4th Circuit Court of Appeals in the United States before he came to Israel with his wife in 1986 for a year of volunteer work. His one-year plan turned into 21 years of serving at the International Christian Embassy Jerusalem, acting as a congregational liaison and international speaker, and serving on the leadership team of a Jerusalem congregation.